" Helping parents and schools bring in fresh local food for our children every day "
What you can do with myFoodDays and ptoBay? Who is myFoodDays and ptoBay for? Take a look at the simple steps to opening an account, ordering and making your payment. Registration is quick and simple, just enter your info and the name and homeroom of your children. You can even pick an icon picture for each child. As an administrator you need to be up and running quickly. Once there, you need to be able to focus on running the event. myFoodDays helps out with orders, payments, reports, emails, volunteers and... well, everything! 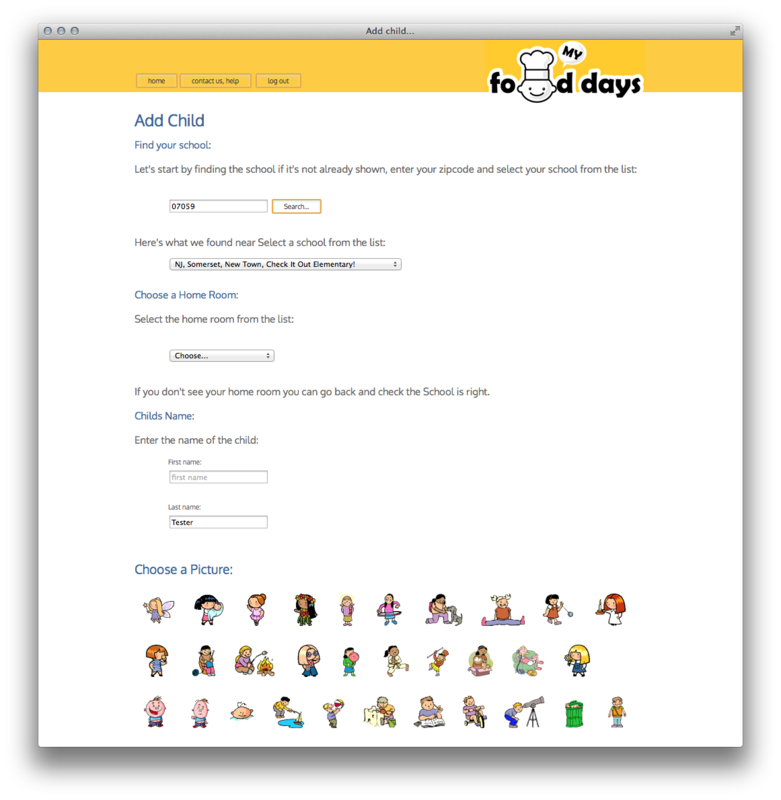 The first time you use myFoodDays you'll get started by entering some basic information, starting with Teachers and homeroom information. Parents will use this when they add their children. 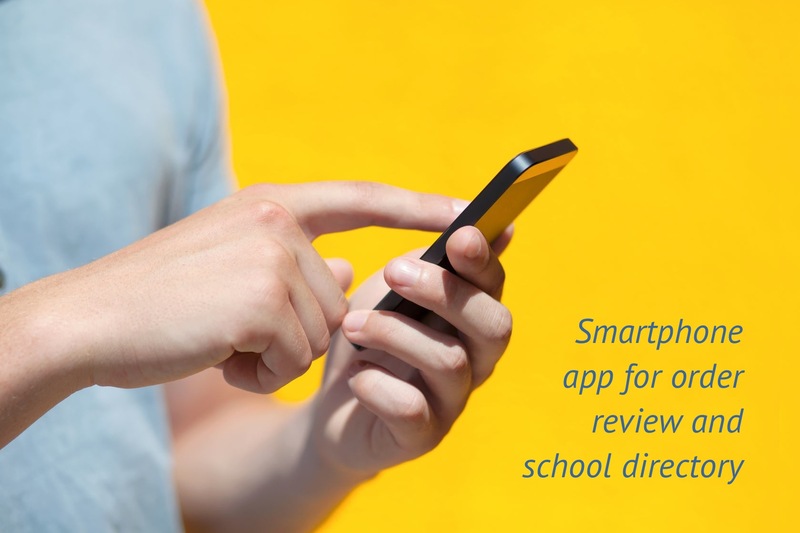 You'll be able to generate reports targeting specific Teachers and homerooms. 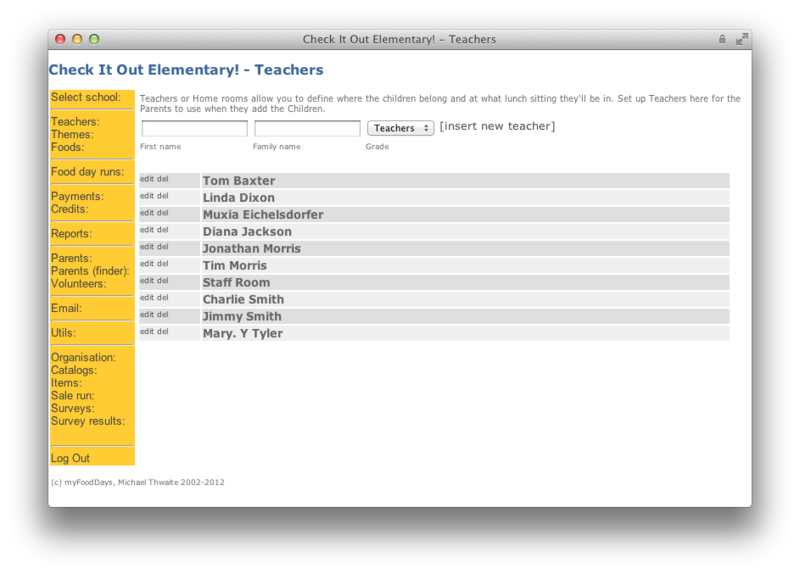 When the school opens ordering you'll be able to complete the orders for each of your children in a few minutes. Before paying for all of your children, in one easy step, you can review your order then choose between credit/debit or PayPal. Some schools also accept checks. Keep track of past and pending payments and credits from the history view. 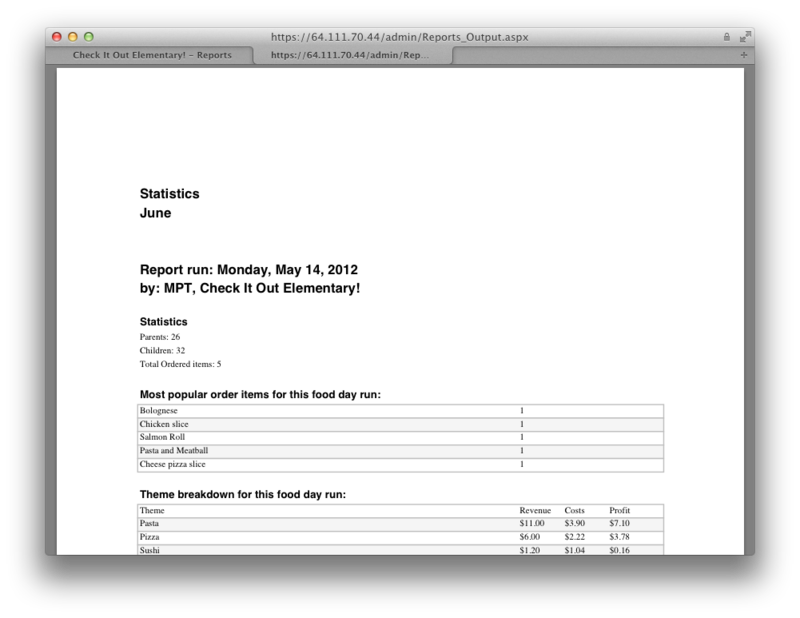 Review past orders onscreen or in printable form for the fridge! You'll get regular emails from myFoodDays to remind you when to order and what you ordered. Sign up and volunteer your time, manage your commitments. Track all of your settings from one location. 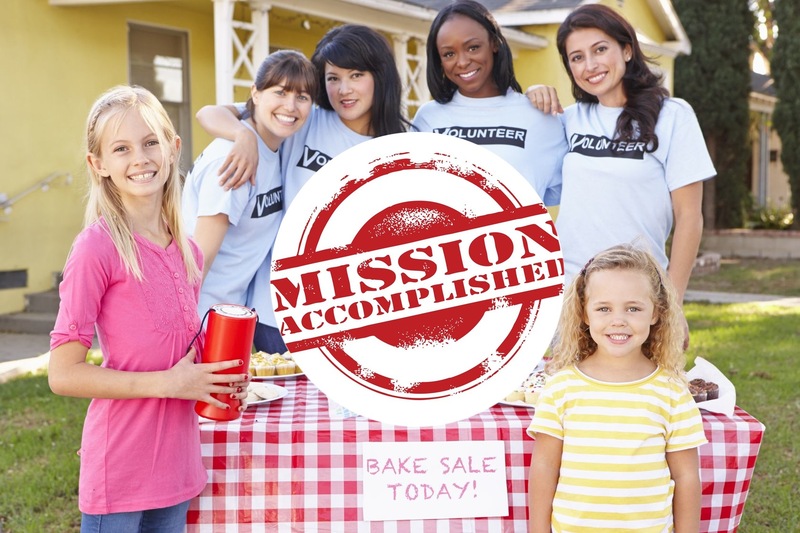 Manage passwords, children and even your volunteer commitments. Review your orders each day on the iPhone, iPod or Android app. You can even set up your password on your children's device so they can check for you! When you enter information about the foods that you serve, you capture both the price you pay the vendors and the price you charge. We also cater for wholesale items like pizza and can manage foods that can only be ordered with others. There are also tools for discount pricing like multi-buy and free-lunch programs. 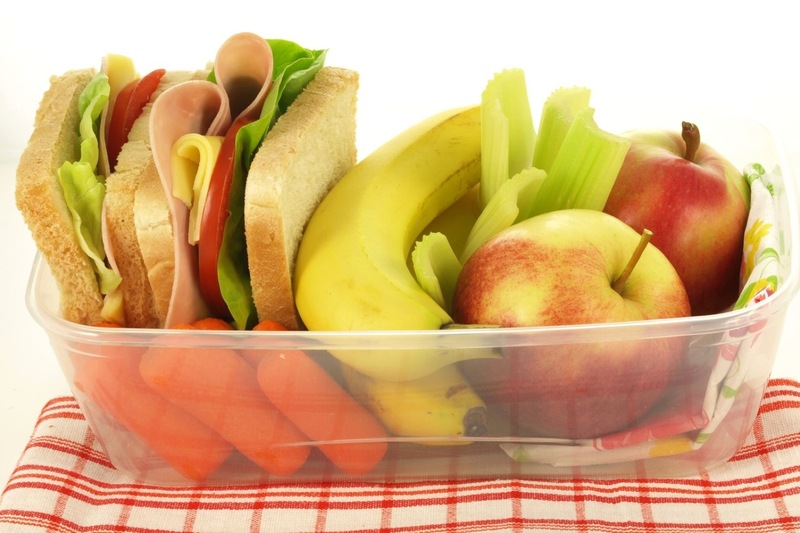 If you have the information, we can store nutritional data too. 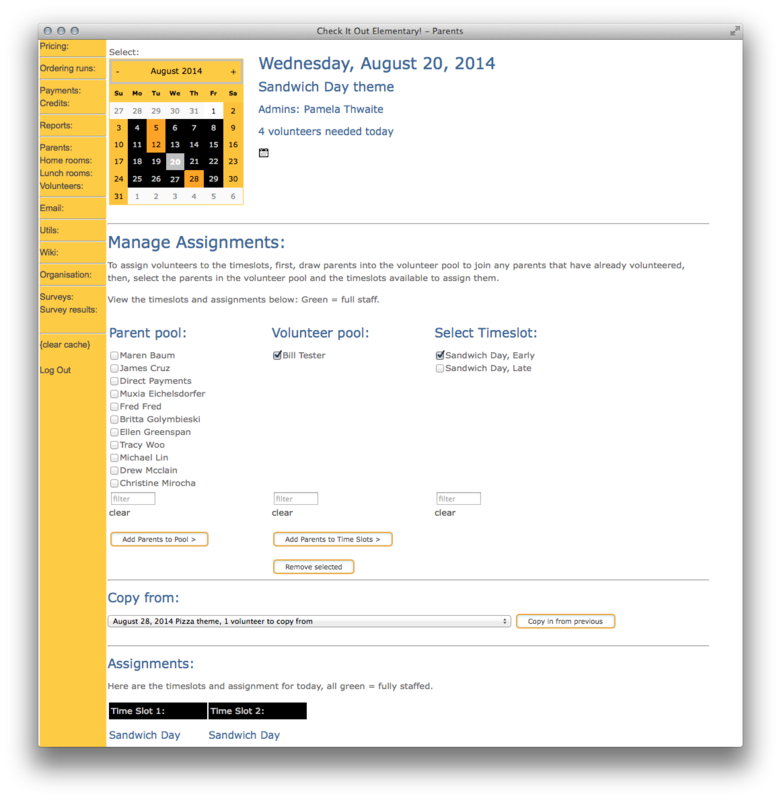 Assemble the pre-entered themes into ordering sessions where you control the dates upon which parents can order and pay. The system will take care of email reminders and follow-ups. As the payments come in you can see who's paid and who hasn't. 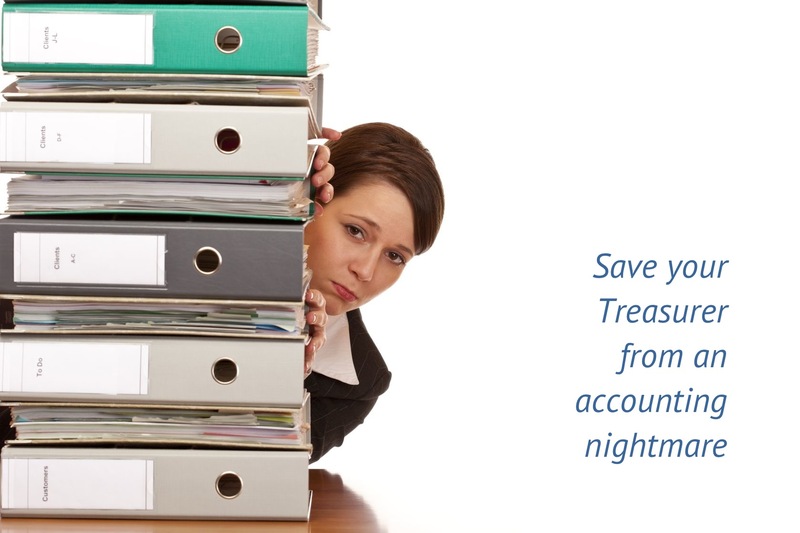 Mark off checks and send out statements to your treasurer. 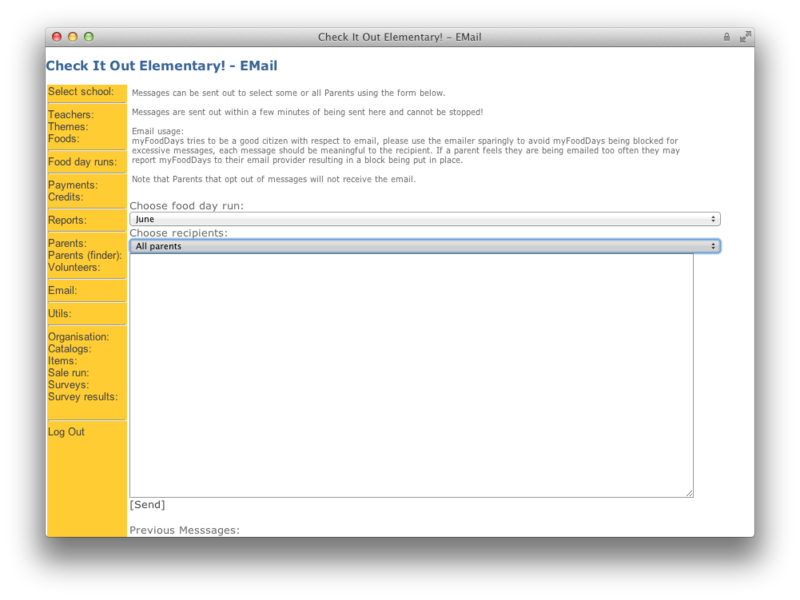 Send out emails to parents directly from the system. Target groups such as those that haven't paid or send to individuals directly. 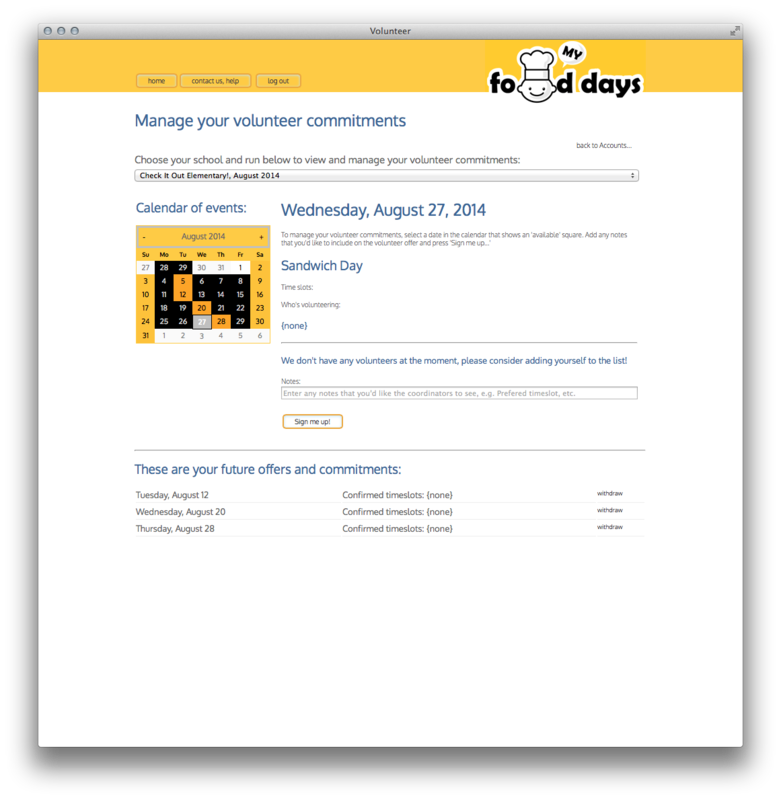 Manage your parent volunteers within myFoodDays. Set goals for volunteer support and track those that step up to help. Quickly see if you have enough people on hand for each day. At the heart of the system is a reporting engine that can prepare the information that you need. Orders for vendors (emailed out), reports for the volunteers, for the treasurer and for you to assess your performance. Have myFoodDays automatically credit all of the parents on a snow day. 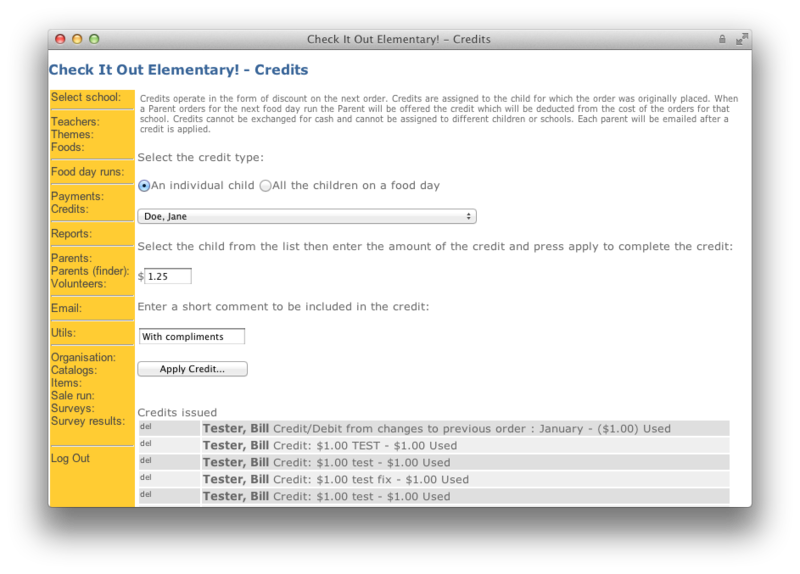 Credits can be used on the next order or given up to the school as a donation. 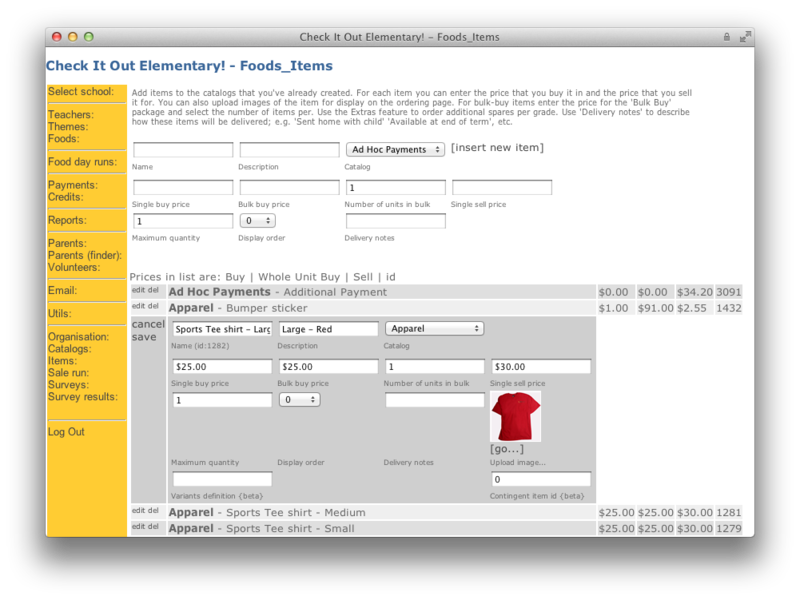 myFoodDays allows fundraising from all sorts of activities: school spirit wear, memberships and donations - all kinds of fundraisers. Want to find out how you're doing? 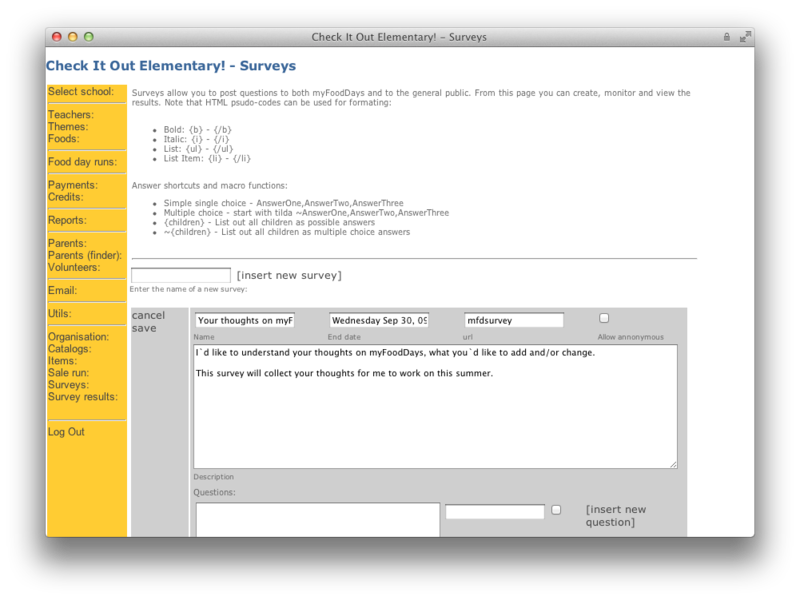 Want to invite parents to next year's PTO posts? 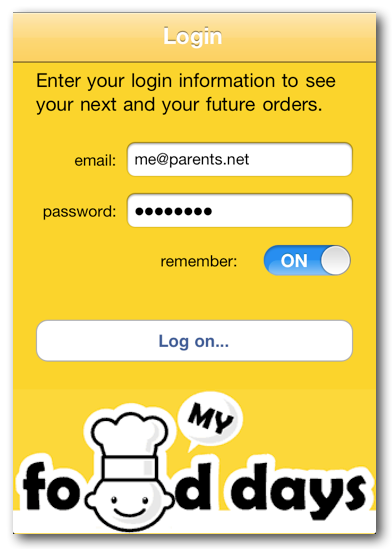 myFoodDays includes survey tools to reach out to your parents with customised questions. 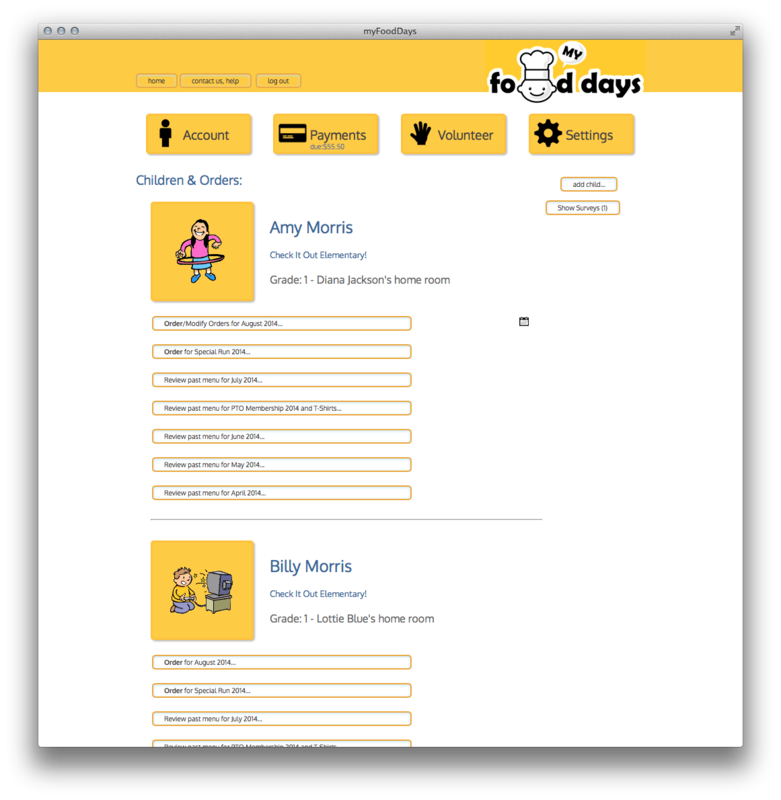 Want to embed myFoodDays into your website or create your own myFoodDays service under your own name? How shall we reach you? 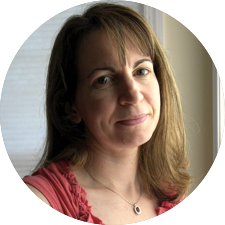 Pamela&apos;s experience began in child care services running the operations for a Day Care Nursery in the UK. In the US, Pamela took on the role of President of the Parent Teachers Organization at the local Elementary School, before hitting on the idea of automating the Food Day program. myFoodDays was born out of that idea. Today Pamela runs the day-to-day operations including supporting the Administrators, Parents and the product development process. 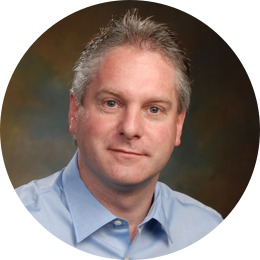 Michael&apos;s technology experience spans 30 years including 15 years in Financial Services, high-speed transaction processing systems, where security, speed and reliability are paramount when developing and managing the systems responsible for trading more that $8B each day. Today Michael develops and supports the software and systems behind myFoodDays. 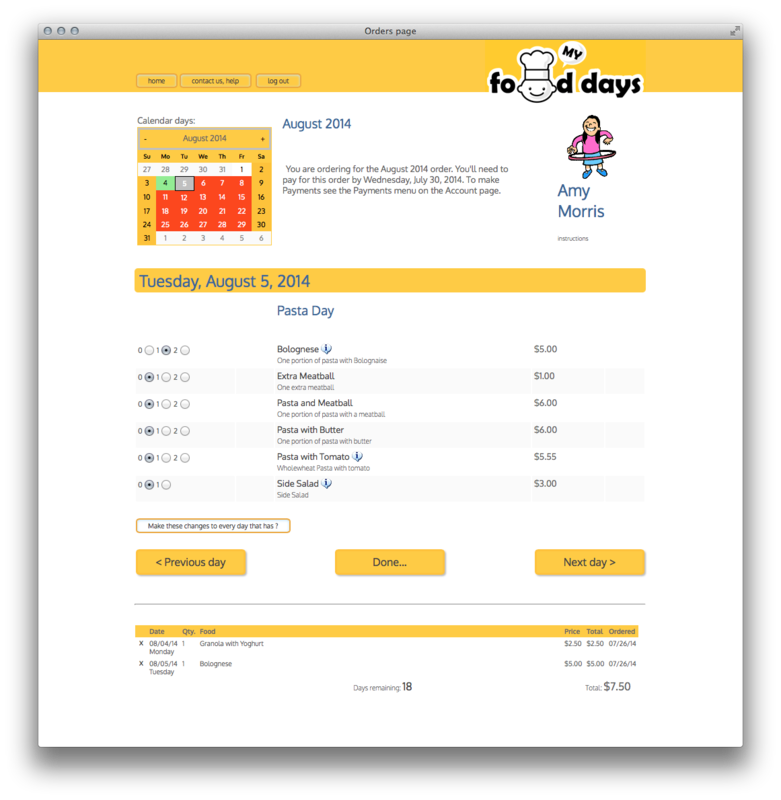 myFoodDays started life in 2003 as a one-school-one-page website project for Woodland Elementary School to alleviate the pressure on the PTO Food Day chairs. This pressure was preventing the Food Days program from running - the supply of volunteers was drying up as the workload and time commitments escalated and of course, as a result, the money raised was diminishing. 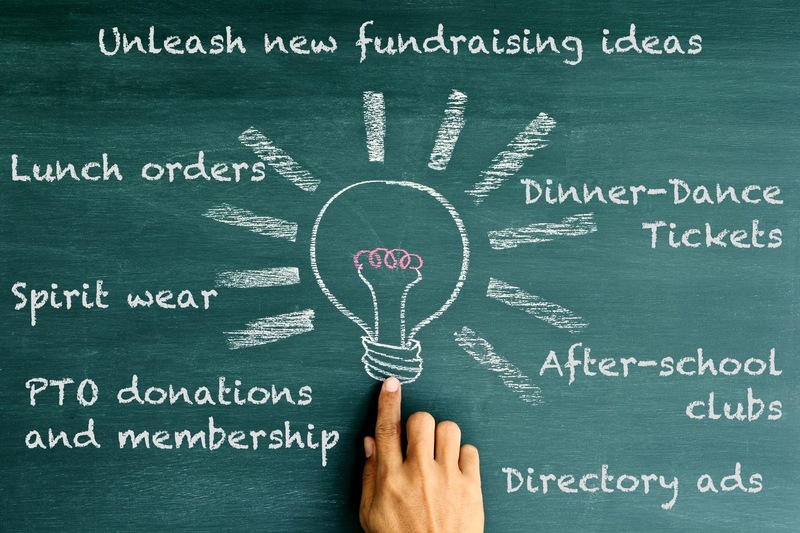 Over the last ten years myFoodDays has grown and adapted, adding features and tools to help schools and PTO/A&apos;s make the best out of their fundraising efforts. On the right is how we used to look in 2003. As myFoodDays grew, we started to pick up the occasional news article, even in 2003 we were featured in the Star Ledger and later and in Florham Park over at NJ.com. 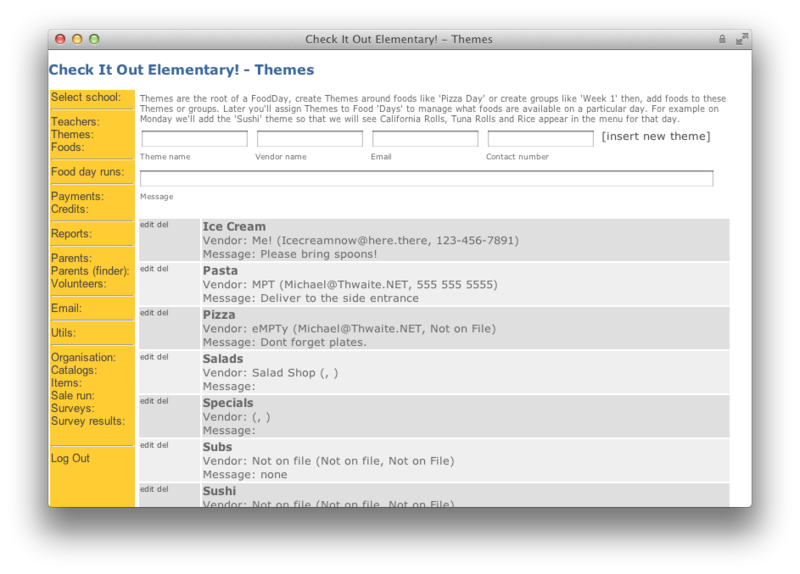 Today, we host and provide a complete online ordering solution for Schools and PTO/A&apos;s. No servers or software, and upgrades come free and often. Michael and Pamela both enjoy running and developing myFoodDays, it&apos;s become a labour of love. They answer thousands of emails each year from parent questions to helping with order processing, payments and credits. 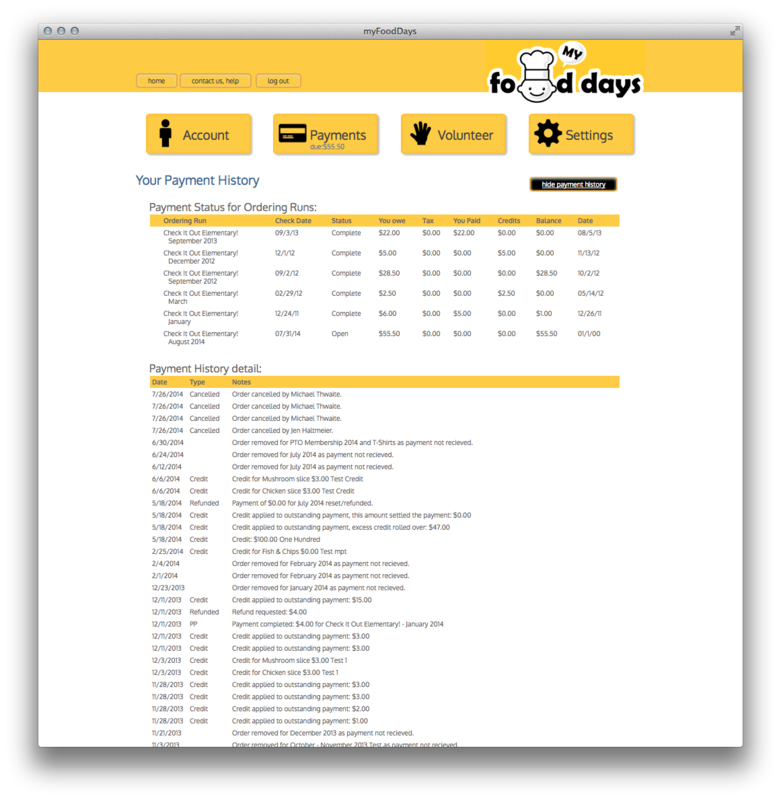 myFoodDays process credit cards, handles merchant accounts, distributes payments, consolidates thousands of payments into one, provides reports on parents&apos; orders, transactions and checks. All to keep the PTO finances simple and clean. As you can imagine both Pamela and Michael are proponents of organic low-impact living and support local farmers with annual donations and help with fundraising. After school though, they&apos;re serious &apos;Greeenies&apos; devoting a lot of our time to writing about and promoting the adoption of electric vehicles. Something of a passion, they organize meetings and events throughout the year for local New Jersey residents. They&apos;re both President and Vice President of the New Jersey Chapter of the Electric Auto Association, and Michael is President of the national, not-for-profit, action group PlugInAmerica.org. 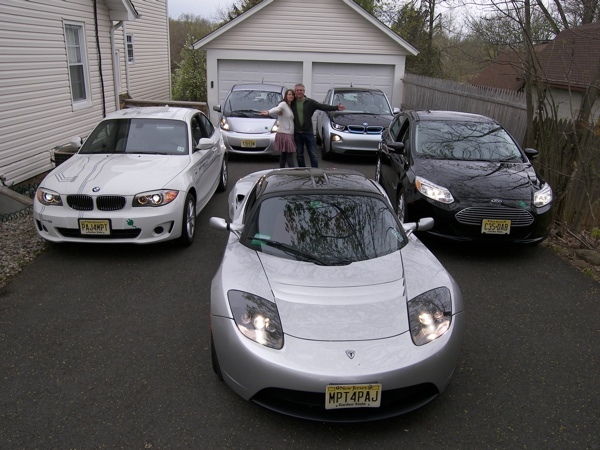 Having decided to "walk-the-walk" in 2010, Pamela & Michael said goodbye to their last gasoline-burning car and moved their family over to an all-electric zero-emmision future. Today their home fleet is all electric and their pro-ev antics have been featured on TV shows, news sites, blogs and podcasts as well as being featured by automakers Tesla Motors and BMW. Who&apos;s using myFoodDays & ptoBay? We think that we're the leader in online lunch ordering and spirit wear sales for schools, PTAs, HSAs and PTOs. We've been around since 2003 and have grown by word of mouth. We have 119 schools and 39,141 parents using the service today with more than 11.3 million orders placed. Which is it, ptoBay or myFoodDays? ptoBay & myFoodDays are the two different faces of our service, whether you are looking for an online lunch program, help in selling spirit wear or co-ordinating this year's end-of-term event, ptoBay & myFoodDays has the features to help get that done. All you have to do is pick the name! "Boy, this system is GREAT! I love myFoodDays!!!" - Karen P.
"myFoodDays is great! Thank you for this efficient and user friendly service" - Judy G.
"Just wanted to let you know how convenient and easy this system is. I wish all the schools used it! Thanks." 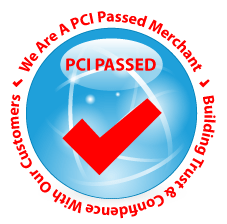 - Jill M.
"THANK YOU so much for making this process 1,000 times easier!!! 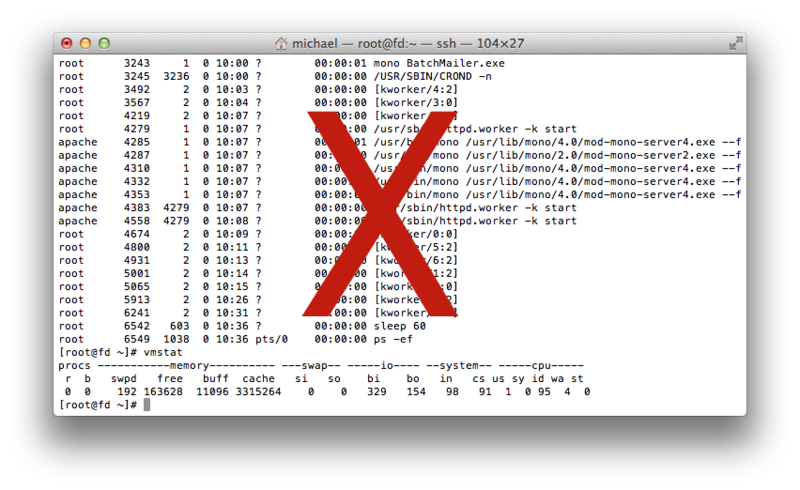 This system is a Godsend!" - Kara B. "This system is great!" 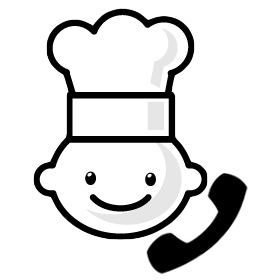 - Jill L.
"myFoodDays has been a god send..., you have been wonderful." 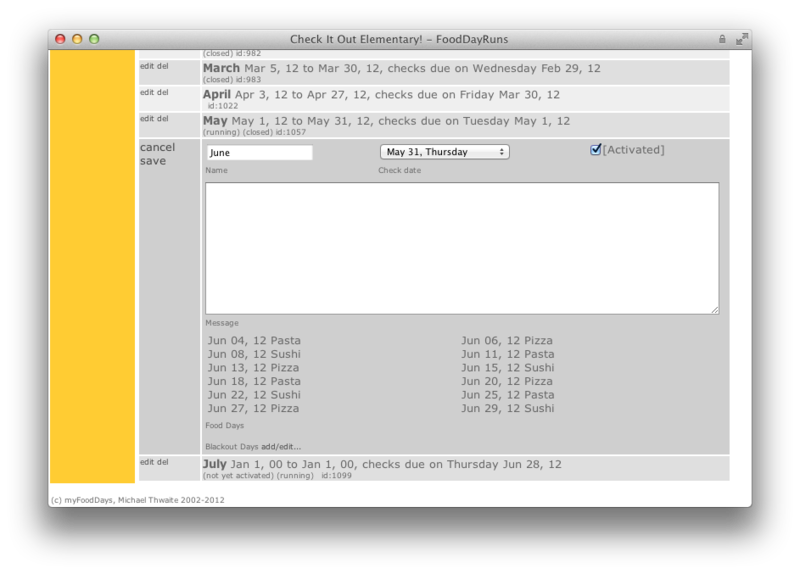 - Alison M.
"Thanks for hooking up the system to make food days easier." - Nancy P.
"This is the best thing! I like it already. I think this will save busy moms lots of time also. 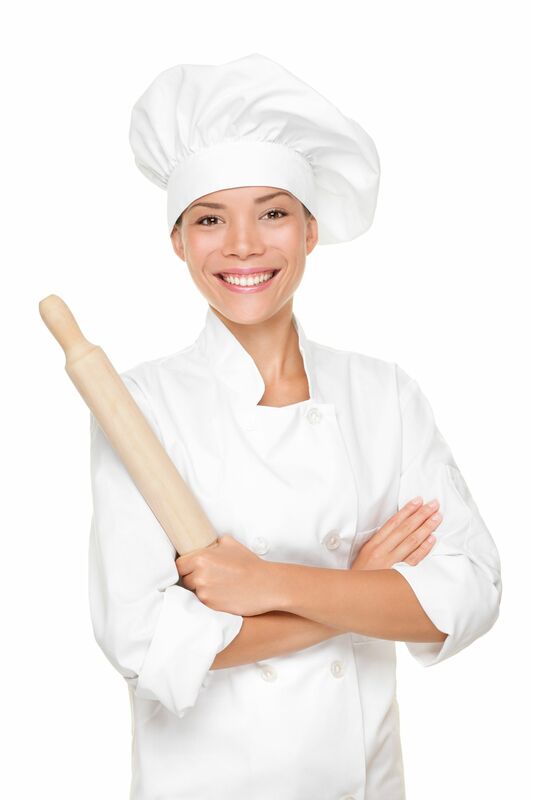 It seems easy and I am eager to sit with my children and plan their menu." - Doreen B.
myFoodDays for Business, is an enhanced version of myFoodDays that is designed to work around the needs of the food vendor. Whether your selling through a school or selling to local business, myFoodDays for Business re-tunes itself to present your company as the place to purchase lunches from. myFoodDays is fully re-brandable to meet the needs of larger enterprises that wish to present a consistant brand image. Your colors, your logo, your look-and-feel. 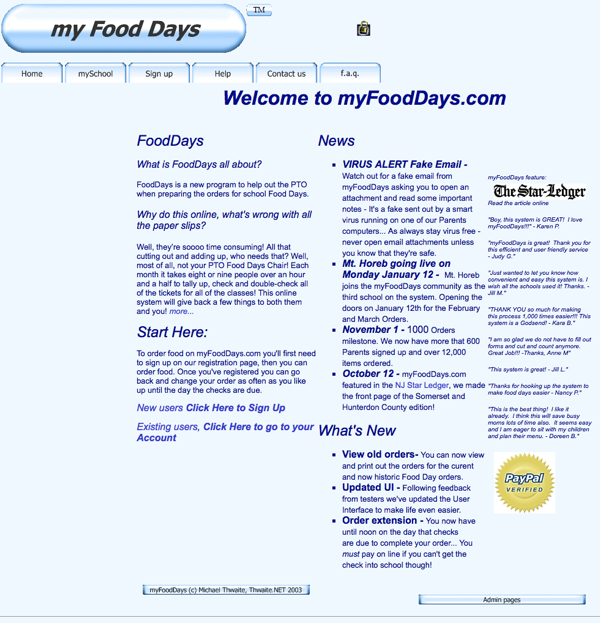 myFoodDays was designed to be plugged into other sites as a white-label solution. What does that mean to you? It means that you have the option to get on and concentrate on your business whilst we concentrate on the mechanics under the water line. You get to be the swan whilst we're the legs pushing you along. 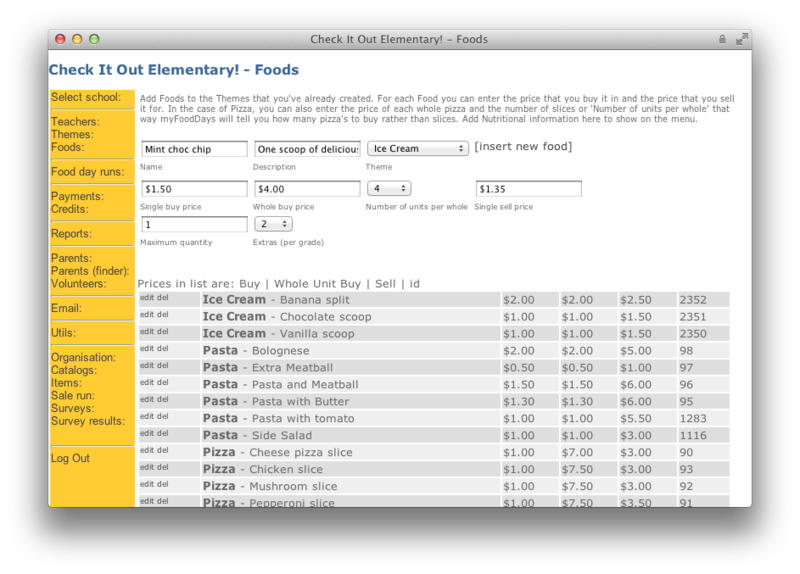 Basic guidance: We set up a corner of myFoodDays where your customers are directed to your schools only. 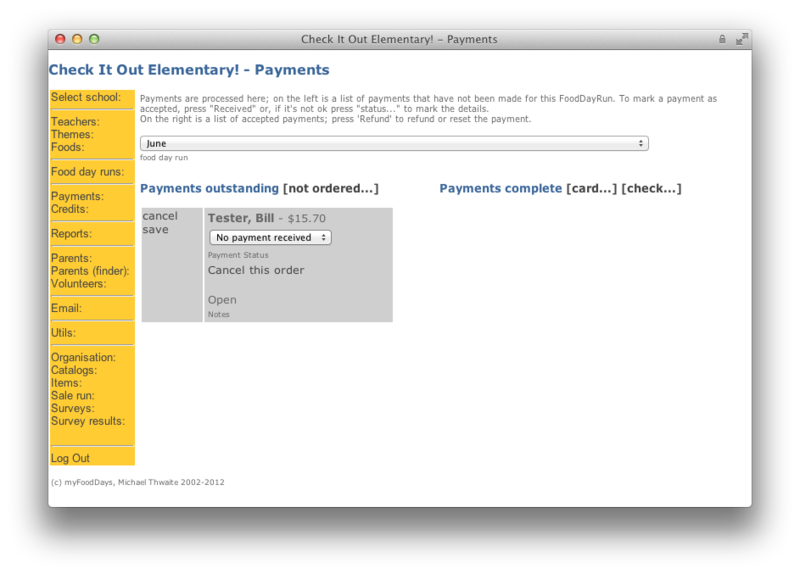 Simple embedding: You host the orders and payment functions of myFoodDays inside of your own website. Full hosting with white label: We host and maintain the service for you. 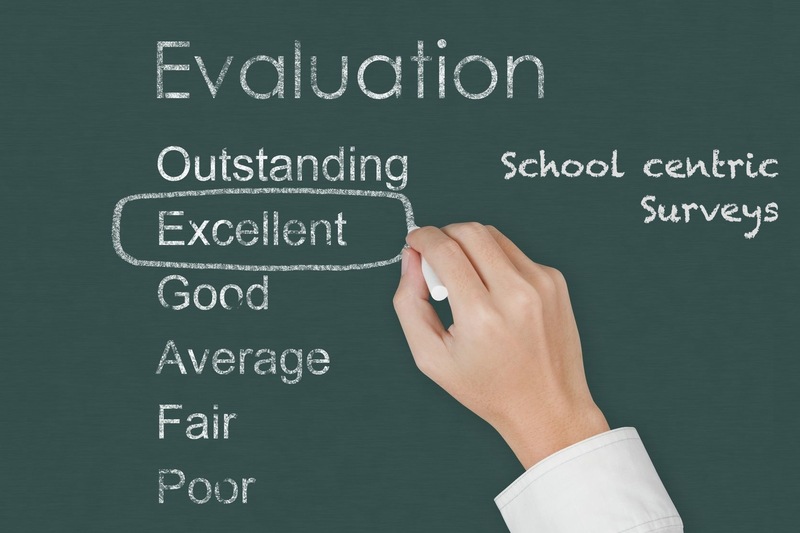 Your customers believe that you built your own state-of-the-art online order processing system geared around schools and communities. All aspects of the service are branded; colors, logos and even emails. The total cost for the branding service starts at Zero. 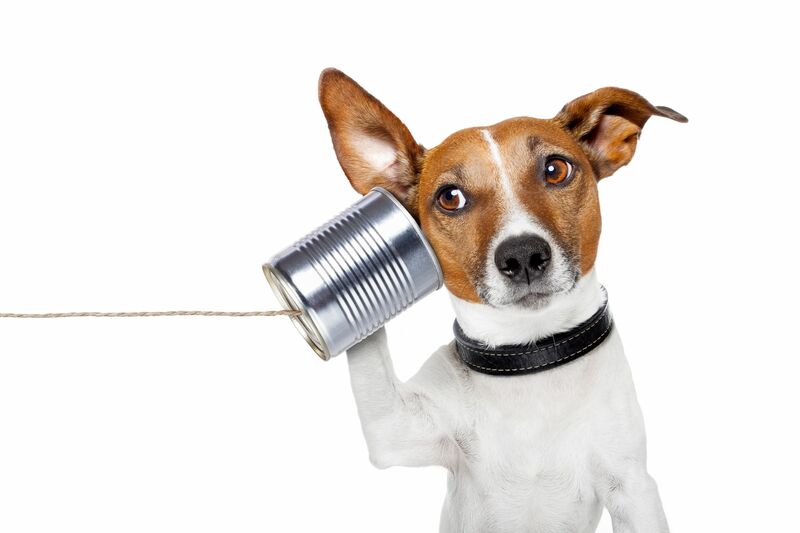 Ranging from 0% to a few % depending upon the engagement - what you expect from us and, what you'll be taking on yourself determines the cost - Call us for details - let us bid for your business. As well as branding the site and hosting the ordering for you, we take care of the plumbing: the servers, the backups and the maintainance. 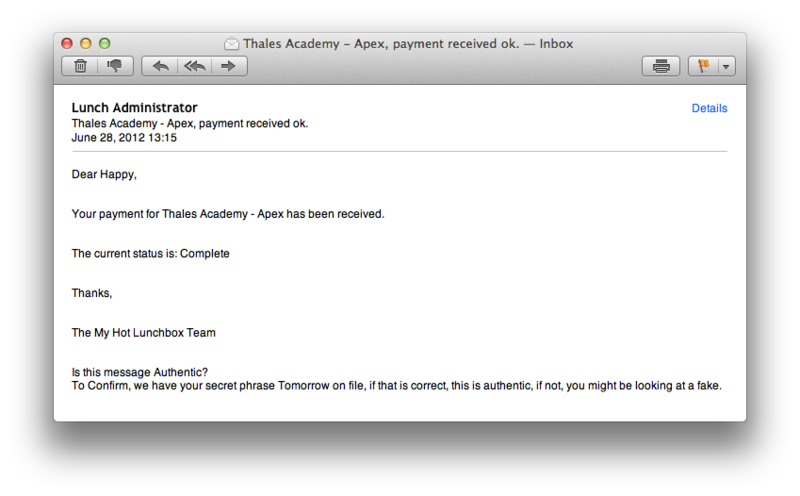 We also manage the emails from the system so that it's all you. 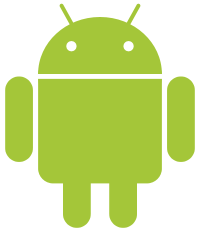 We take care of the technology so that you can focus on growing your business. The emails that your parents and customers see are fully customisable to carry your message from you. Want to see more in action?